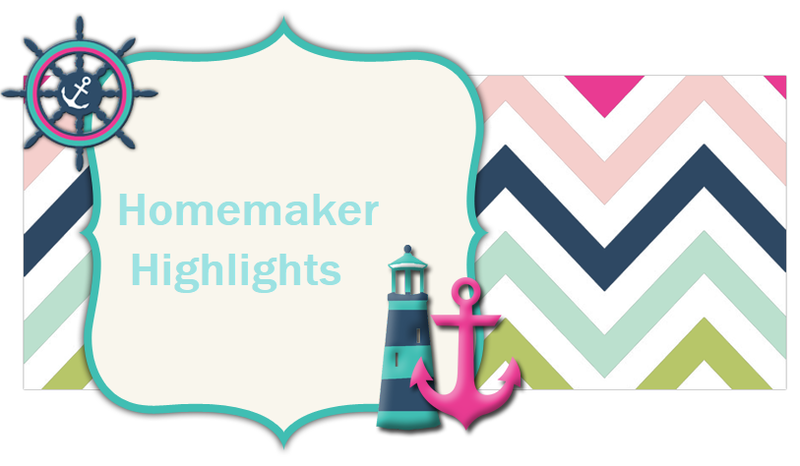 Homemaker Highlights: Looking for an awesome club to join online? Why not make the most of your budget and have fun all at the same time!!! Looking for an awesome club to join online? Why not make the most of your budget and have fun all at the same time!!! WHO? http://www.hillbillyhousewife.com/ the Hillbilly housewife club!!! First off...I really love the club so far and what it has to offer. I wanted a couple of days to be able to explore and get the feel of things before I made my review. Forums: I really like the fact that it has an awesome forum feature. You find topics of discussion from cooking all the way to general conversation. I really look forward to getting to know some of the ladies on the forum and reading the posts. You can read Susanne's blog. RECIPES. Ladies the subscription every month is more than worth the recipes this site offers. Think of how much you can save monthly on frugal/healthy recipes. Plus, you get all these other benefits and you can talk to other ladies out there with the same interests you have!!! I read off Pizza pasta casserole and both...Barry and Lilly yelled..."Yes!!! We won't that!!!" So I guess I will be picking up the fixings on my next grocery trip. I actually wish I would have joined before this trip..think of how much I could have saved!!!! Daily reflections. To me these were more like devotionals and I have really enjoyed going through reading some of them. I have to say my favorite one so far is "My Expectations come with their own eraser, so I can always make changes at will." Monthly resource. This month it is a down loadable PDF called "How to get out of debt for good." I look forward to downloading this today and reading it. So as you can see the club will offer you lots of frugal ideas and tips to save you money. I highly recommend joining. It will give you a chance to meet others, share your experiences, gain some knowledge, and let's face it..we can save money and have FUN all at the same time! !